This tribute was read on behalf of the Global Environmental Trust at the memorial service for Judge David Ntshangase on the 15 November, 2018. Thank you for the opportunity given to the Global Environmental Trust (GET) to say a few words at this gathering in honour of the late Judge David Ntshangase. We regret we are unable to deliver this tribute in person. 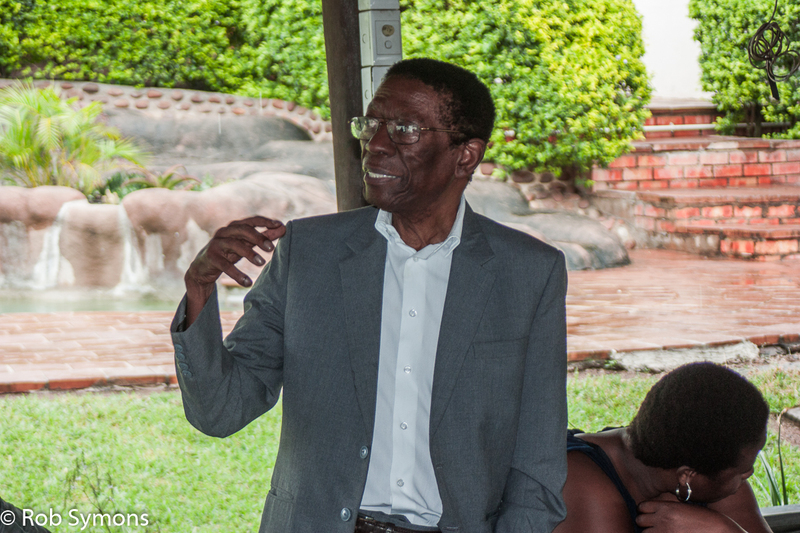 We were greatly privileged to have the honour of meeting Judge Ntshangase when he attended one of the GET/MCEJO meetings earlier this year and shared some of his experiences and insights with us. His words made a big impression on everyone who was fortunate enough to be at the meeting but it was his generosity and courage combined with his wisdom, humility, humour and humanity that made him both unforgettable and great. He was not well and had been working round the clock to complete the Marikana report but he made the time to come and support GET and MCEJO in our work. He encouraged us to continue to be strong in speaking out against the injustices and human rights abuses experienced by disadvantaged communities directly affected by coal mining and to ensure that the laws of the country and the Constitution are respected and obeyed by everyone. He was very clear that the law applies to all and that people and organisations that are not complying with the law must be challenged and held accountable. It is very important to ensure that the rich legacy and example Judge David Ntshangase left to this province and to the country lives on. He is an important role model and future generations deserve to know about the Honourable Judge David Ntshangase and what he stood for. He belongs in the hall of fame together with other great leaders of this country. We must ensure he will not be forgotten. Posted in Save our iMfolozi Wilderness, Somkhele.